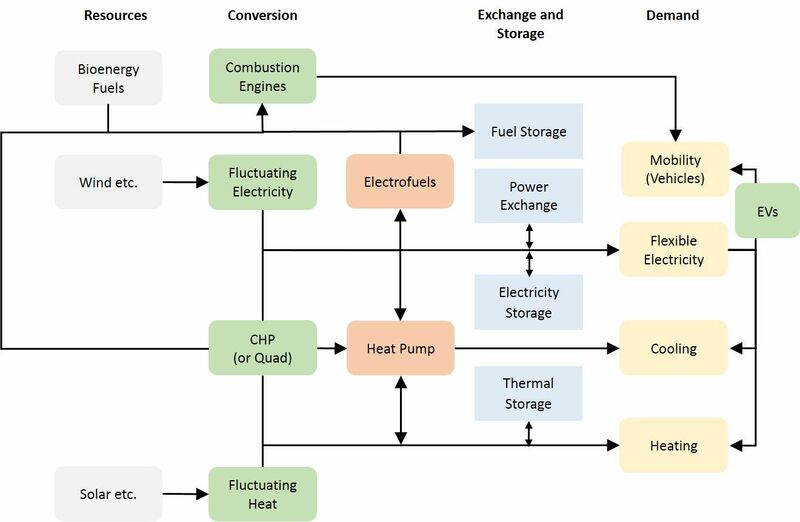 You can read more about the Smart Energy System in the following publications or you can watch the overview introduction in the video below. 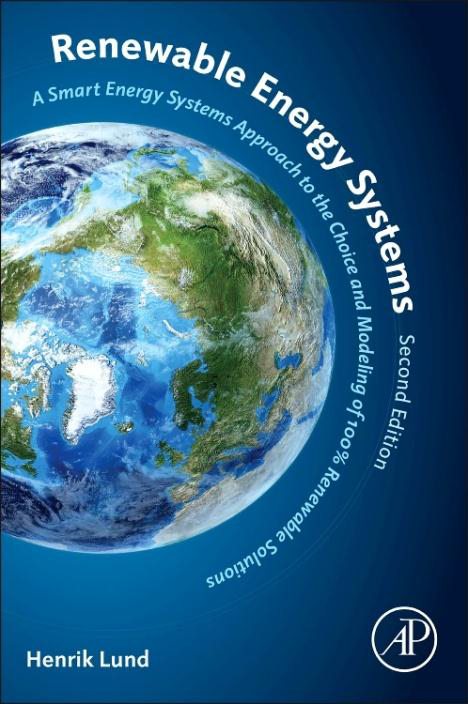 Book: Lund H. Renewable Energy Systems: A Smart Energy Systems Approach to the Choice and Modeling of 100% Renewable Solutions. Academic Press, Elsevier, Massachusetts, USA, 2014. ISBN: 978-0-12-410423-5.